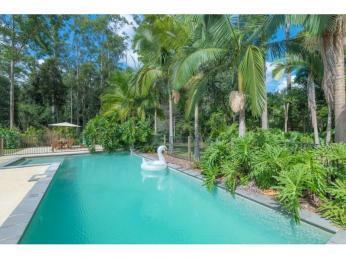 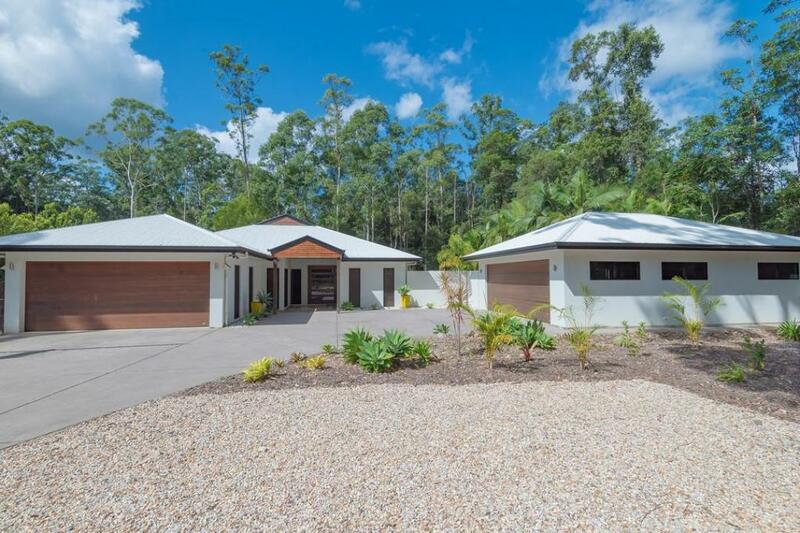 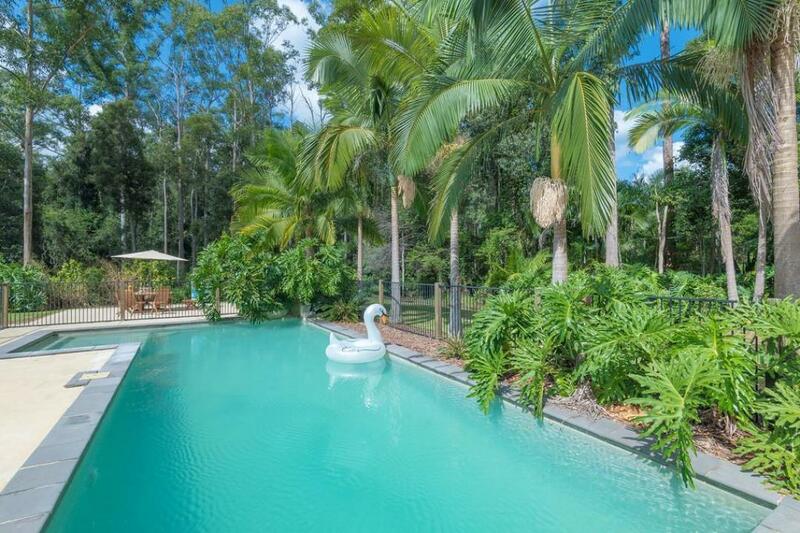 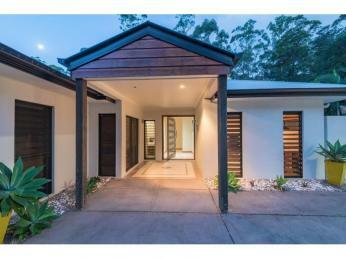 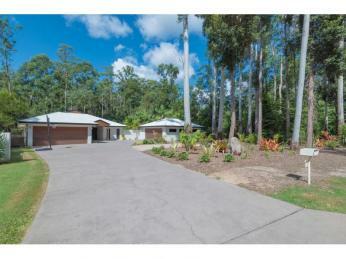 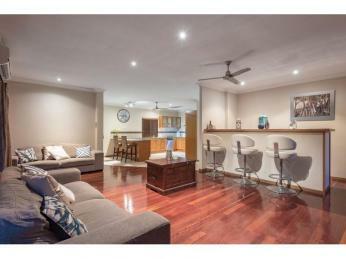 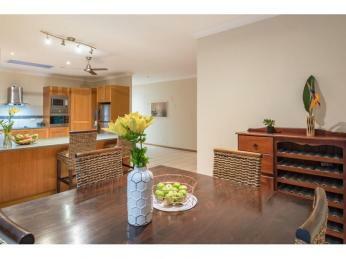 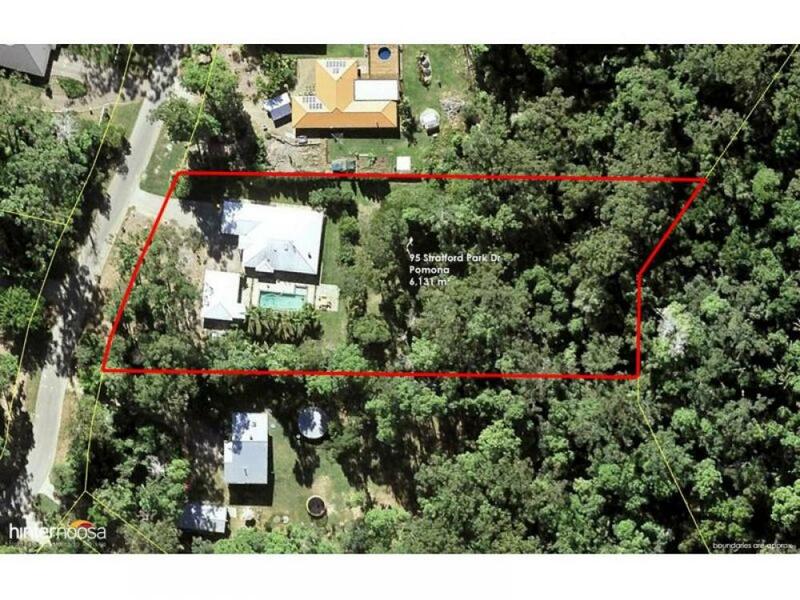 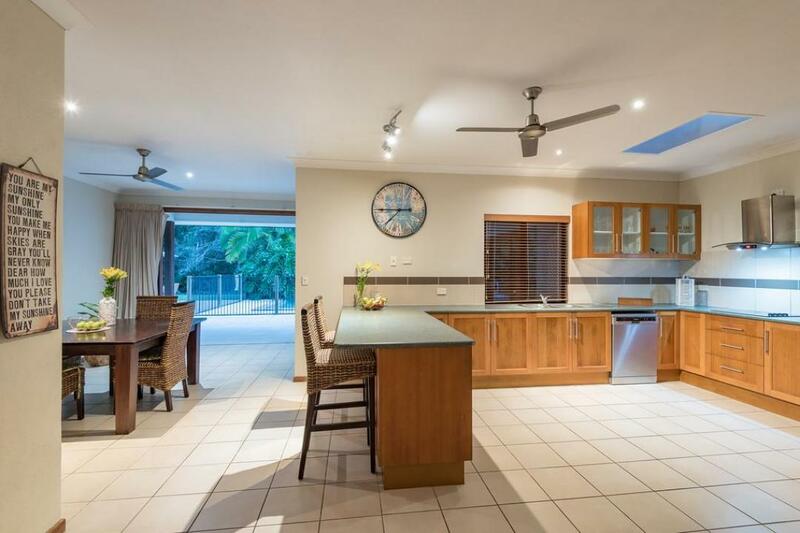 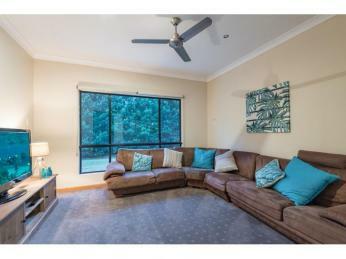 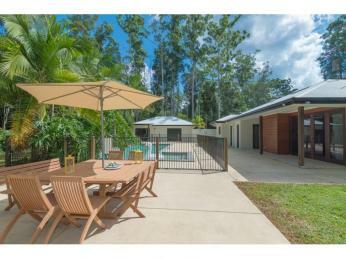 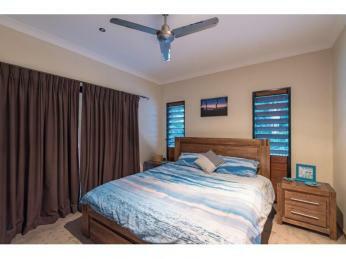 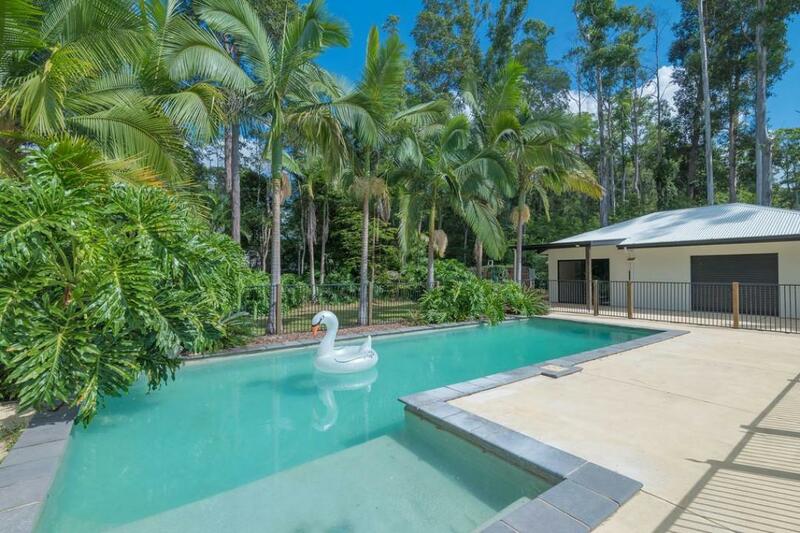 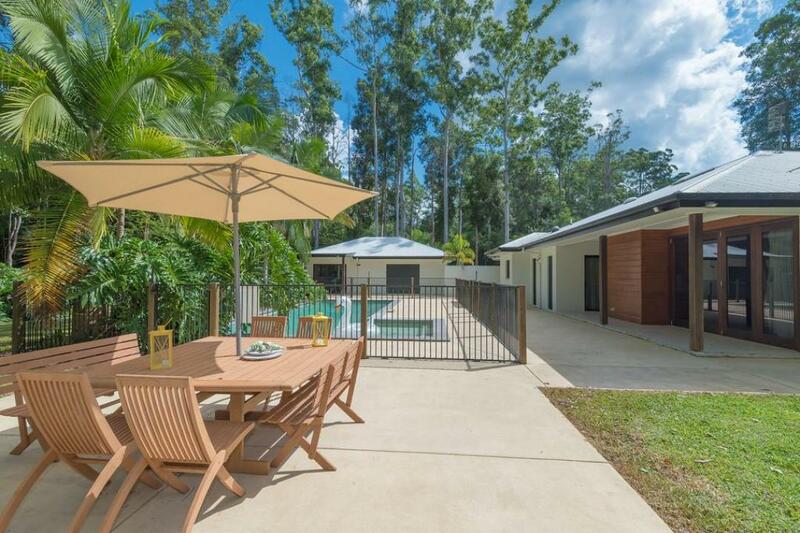 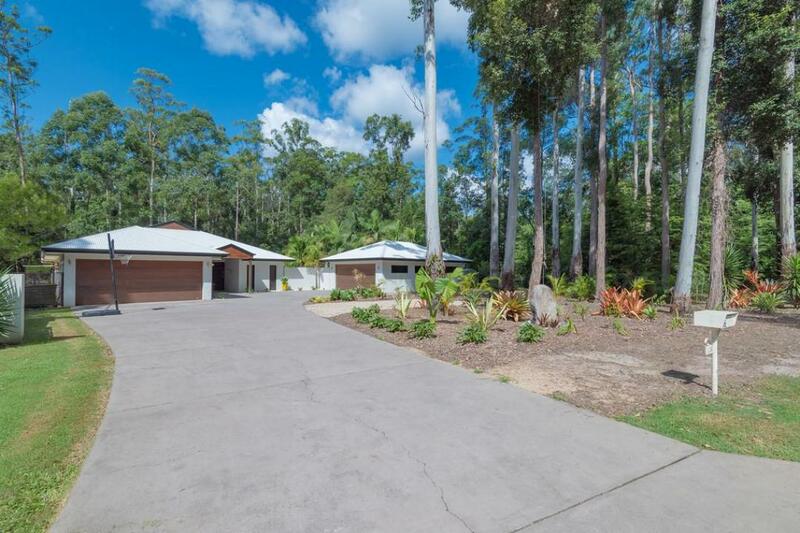 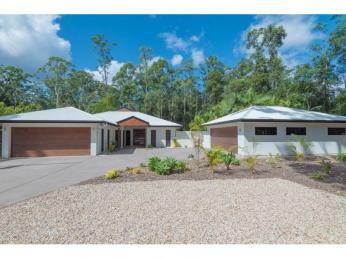 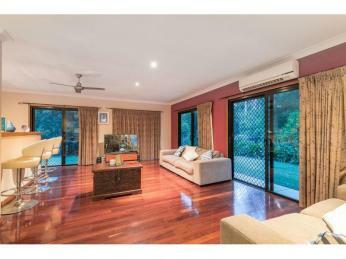 This executive style home will impress and what an enviable location for a relaxed noosa hinterland lifestyle. 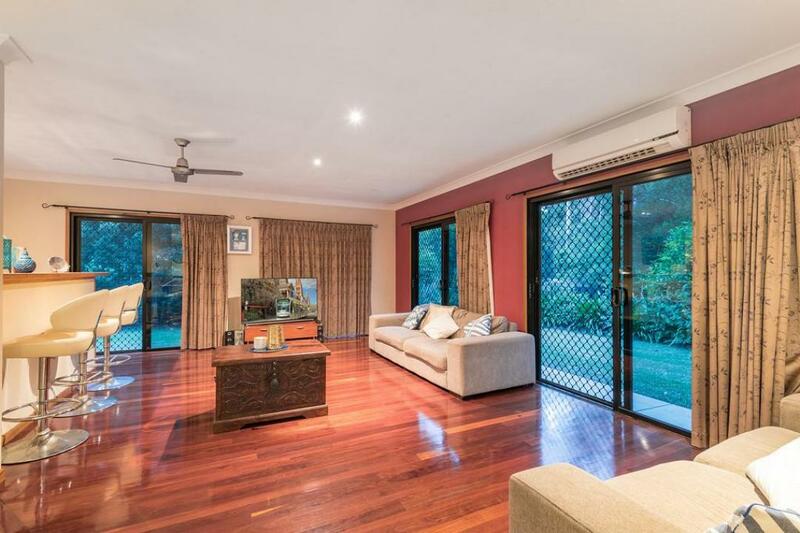 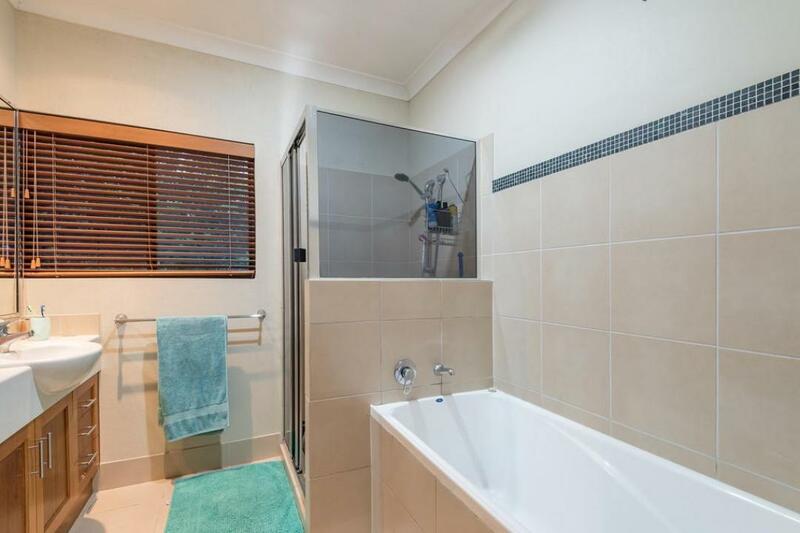 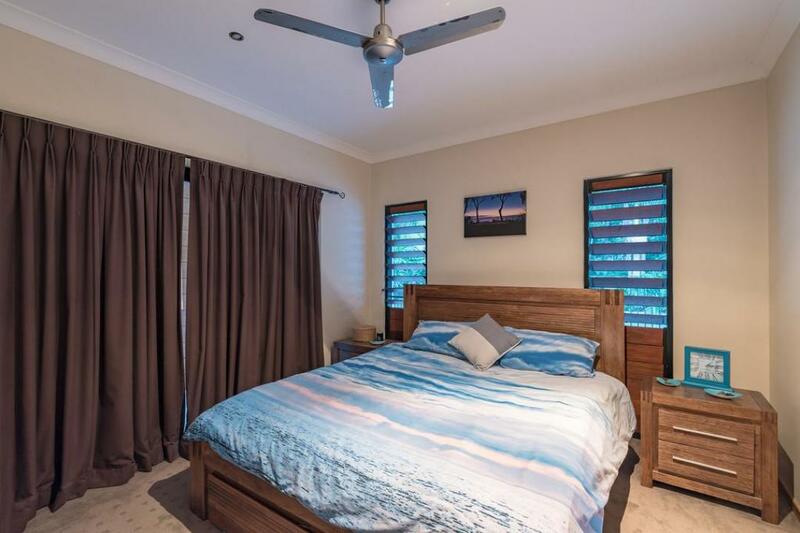 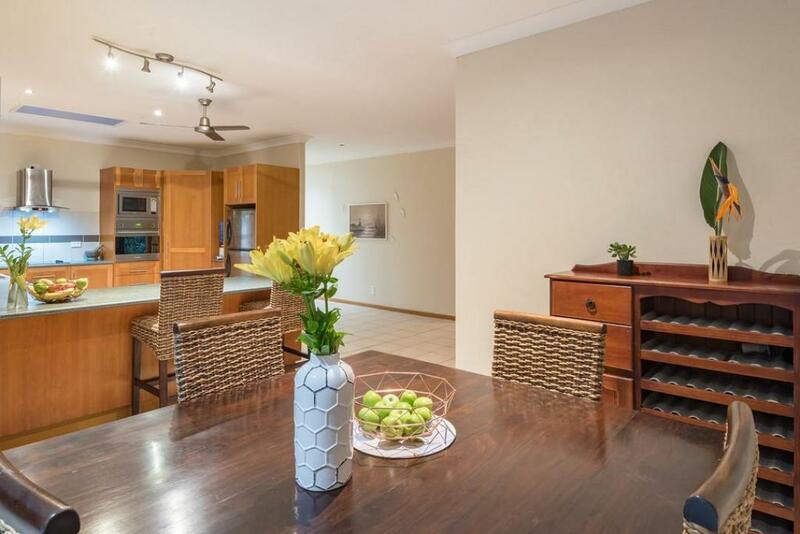 Set on a level 6,131m2 block in a quiet no through road, this substantial rendered block four bedroom home has a nice wide glass and timber pivot door entry and high ceilings throughout. 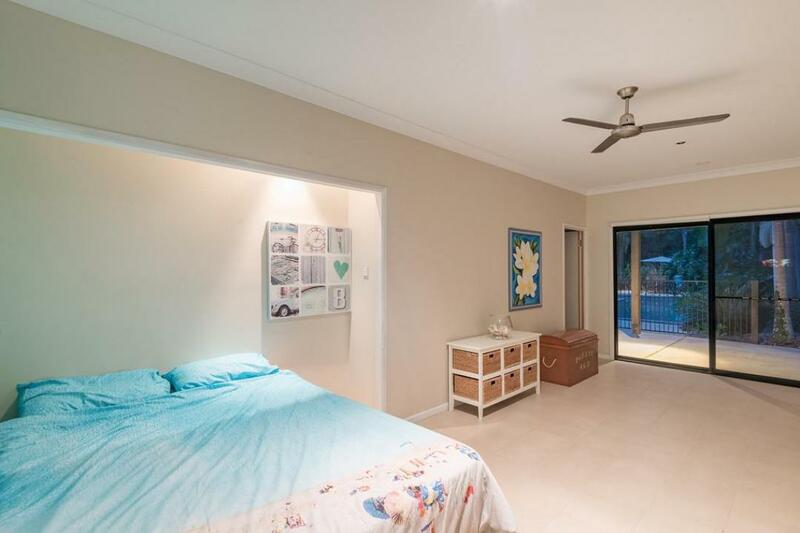 Tiled throughout the main traffic areas, there's lovely air-conditioned open plan spaces for the living, dining and kitchen. 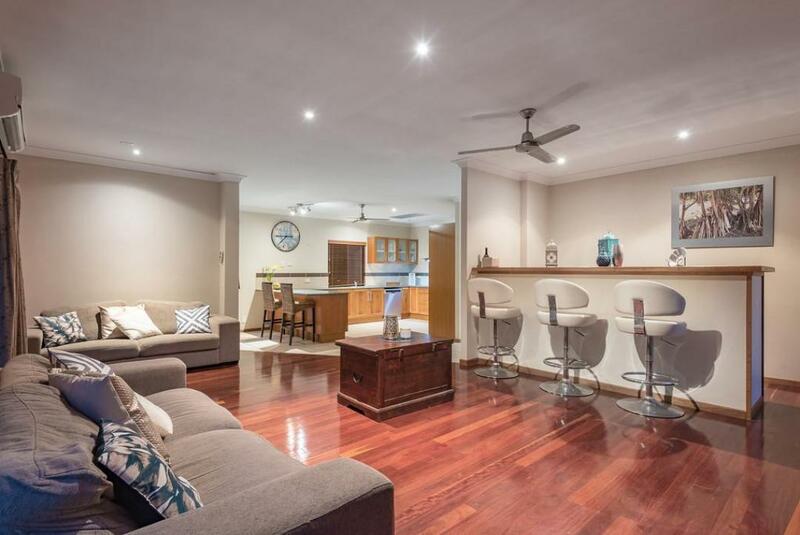 This lounge area has timber on the floor and is complete with a bar too. 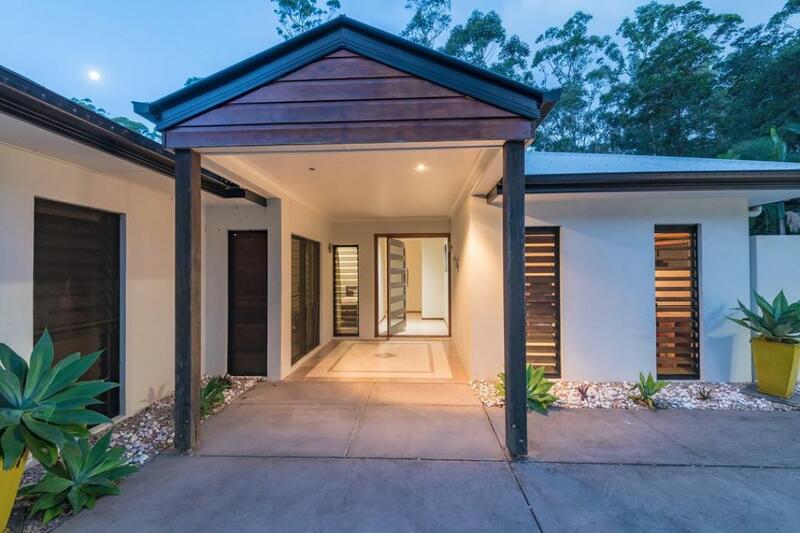 The dining area opens to the outside through timber framed glass bi fold doors to really offer that indoor-outdoor living that works so well with our temperate climate. 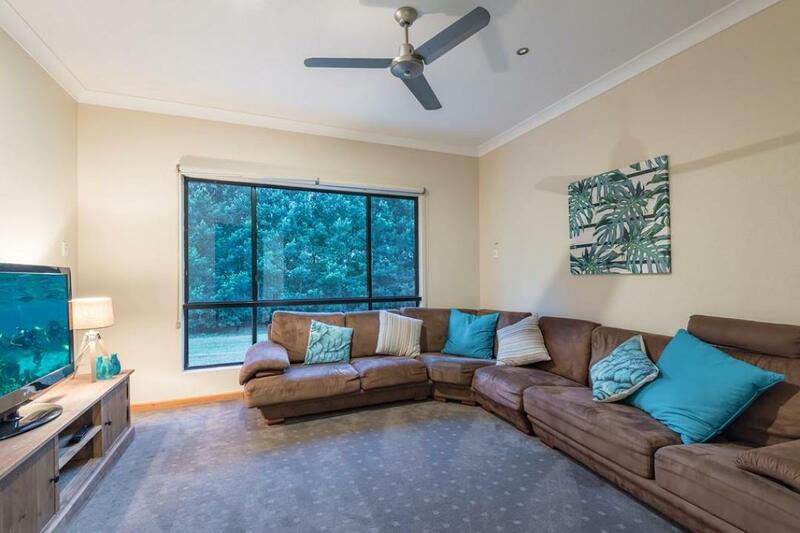 A second lounge area totally separate means there's room for everyone. 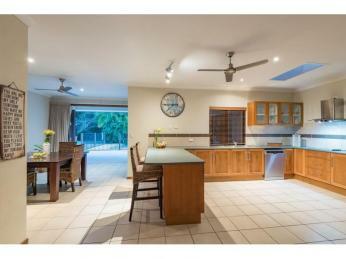 Gorgeous Tasmanian oak timber kitchen with slimline appliances is central to all the action and big enough for all the family too. 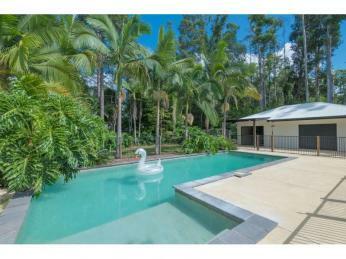 Outside is the sparkling salt water pool with waterfall feature and paved surrounds that really connect this area to the home. 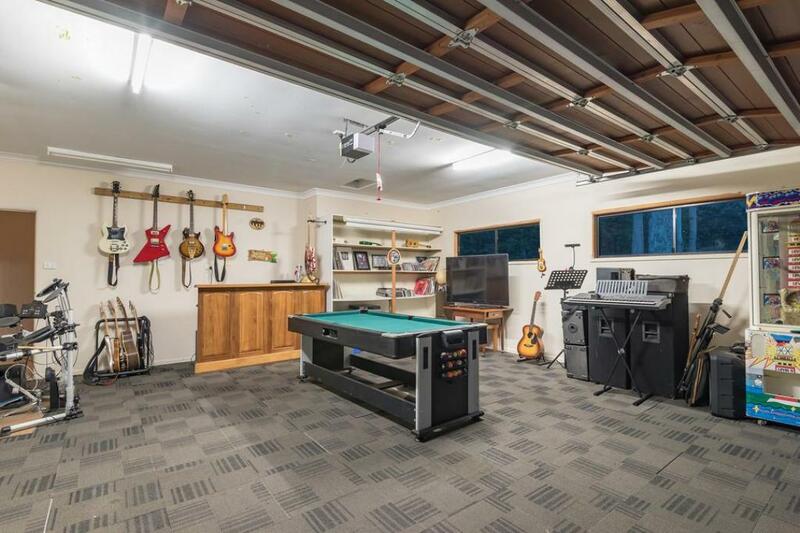 On the other side is another building currently used as a games room and a separate room could be a studio. 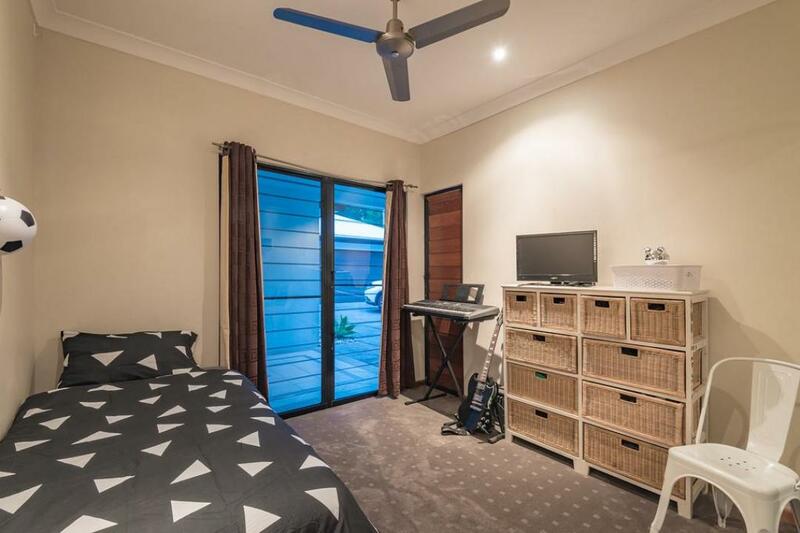 This space would also be ideal as secondary accommodation or work from home space if required or just storage for more vehicles, boats or a caravan. 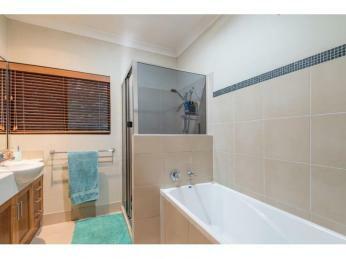 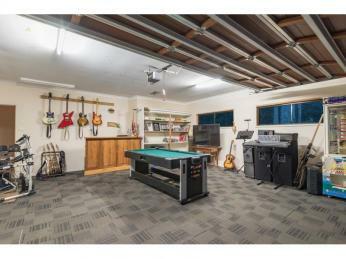 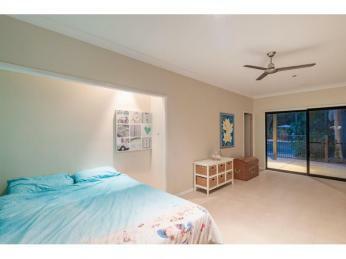 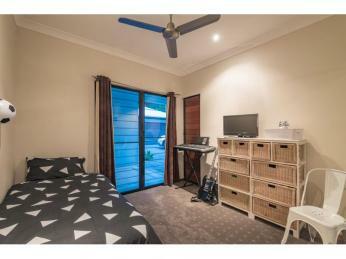 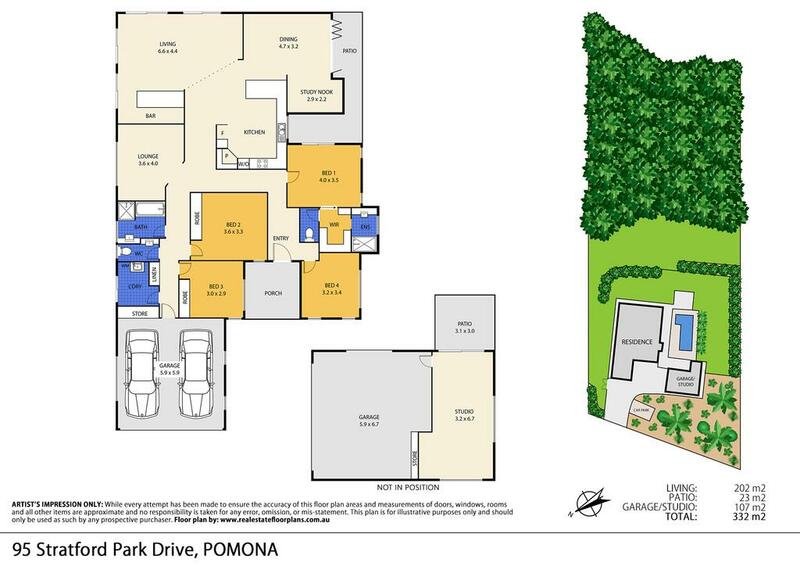 Plus, there's a double lockup garage with direct access into the home, vacuum maid and a garden shed.